When you drop $17,000 on a watch, there better be some perks. Amiright?! It&apos;s good to be super rich, says Apple who is adding a few fringe benefits for customers who are interested in their crazy expensive watches. The company has created a one-of-a-kind Apple Store buying experience for people who want to purchase the 18-karat gold Apple Watch Edition. Some of those said bonuses include skipping the line and receiving special treatment. “When a customer interested in the Apple Watch Edition enters the store, he or she will be given no-wait access to a dedicated Expert, who will provide a personalized ‘journey’ from the beginning of the appointment until the end, as much as one hour later," reports 9to5mac. "Only two gold Apple Watch Edition models will be brought out simultaneously, and stores will have private stations for trying the premium device on." In addition to skipping the line, customers gain access to a 24/7 support line for two years. The Apple Watch Edition will only be available in Apple’s “largest markets” at first and will cost you your firstborn. The line starts at $10,000 and goes as high as $17,000. 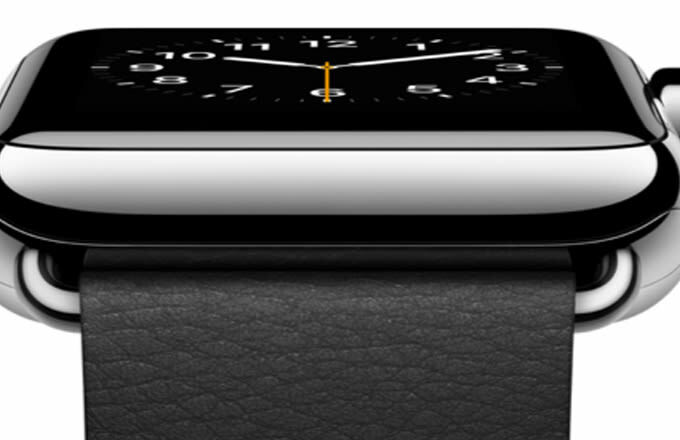 After all, Apple is not only selling a watch, it&apos;s selling prestige and affluence. Who&apos;s about to cop one?